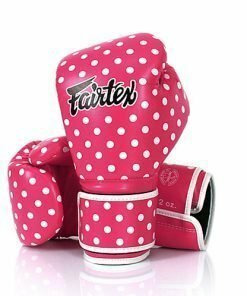 Fairtex BGV1 Boxing Gloves are well known for their tight-fitting design. 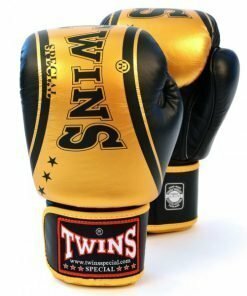 The ergonomic design of these gloves makes them one of the most comfortable models around. 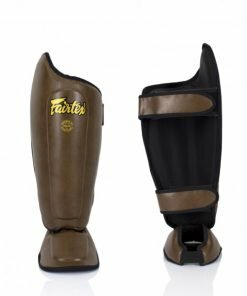 Their unique tight-fit hand compartment provides a secure and snug fit, keeping them from sliding on your hands during training. 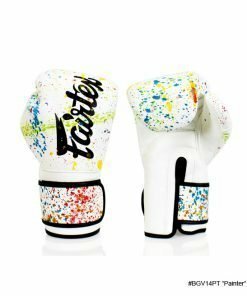 These boxing gloves are constructed of premium quality leather. 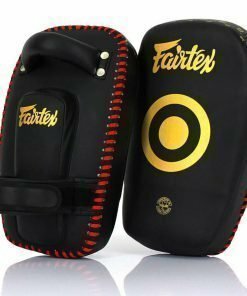 Inside, they feature the Fairtex signature three-layered foam system. 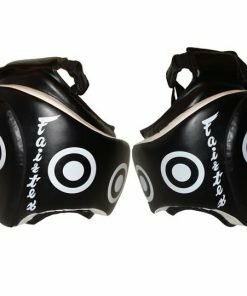 The compact design allows padding to be focused across the knuckle area of the glove. 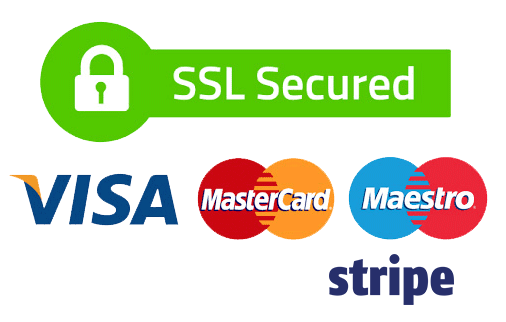 Because of this, they offer excellent hand and knuckle protection. 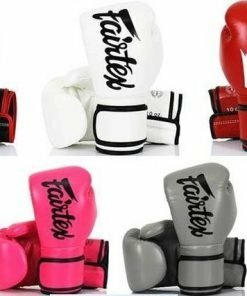 Fairtex BGV1 Boxing Gloves are exceptional at absorbing the shock from each strike, so your hands and wrist don’t have to. 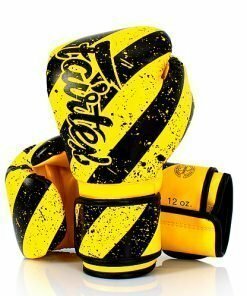 These boxing gloves are available in a variety of sizes and colors.